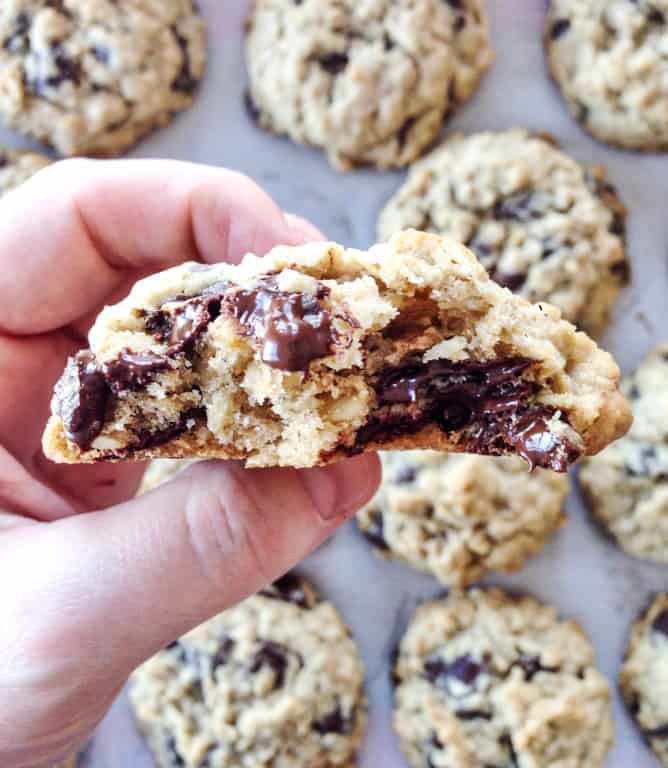 How Sweet Eats created this delicious chocolate chip cookie that will help increase your supply! Check out the recipe over on her blog! 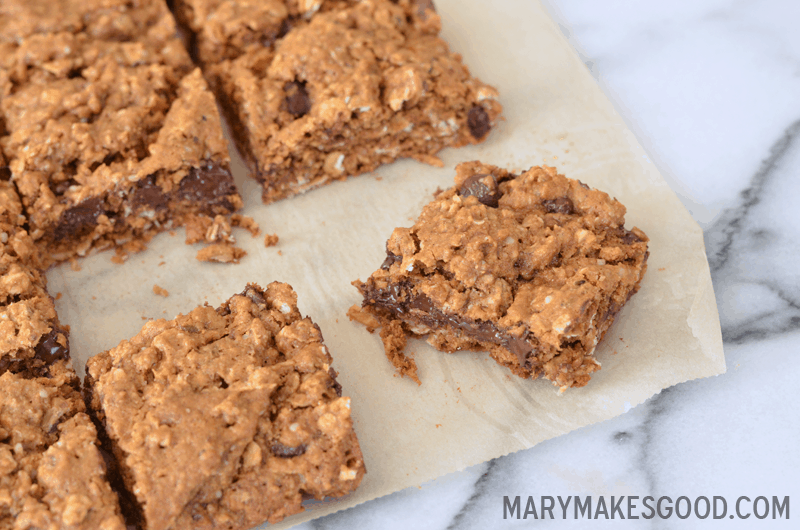 You NEED to try this recipe for “Baby Mama Bars” by Mary Makes Good. 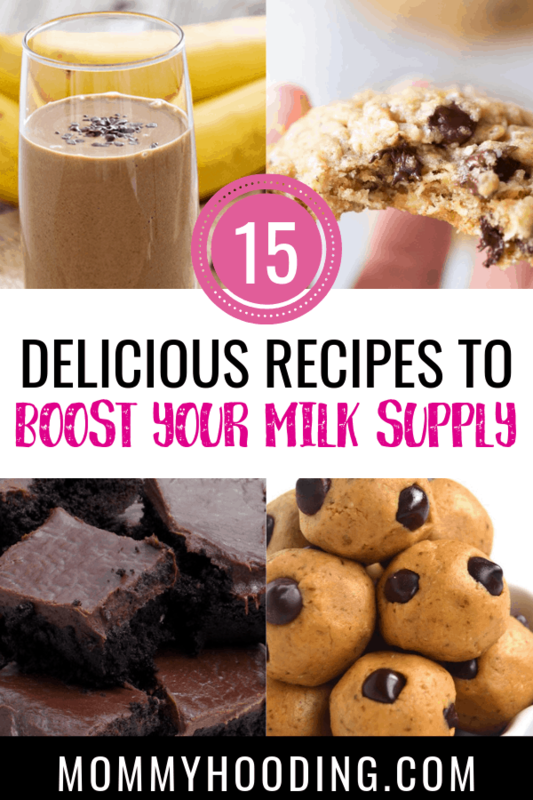 It’s the perfect recipe to increase your milk supply, while satisfying your sweet tooth at the same time. 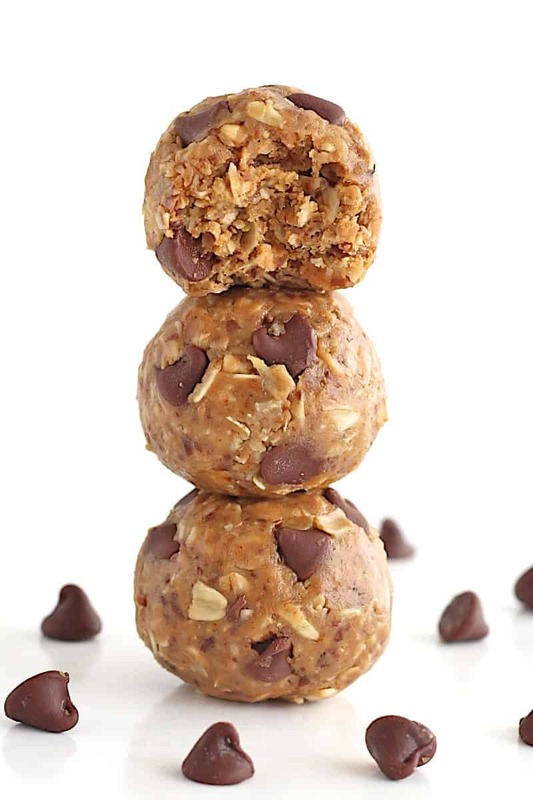 I love a good no-bake recipe, like The Baker Mama created with these lactation bites. These are quick, easy and delicious. Check out the recipe over on her blog! I love starting the day out with a smoothie. Check out this “Banana Boobie” smoothie by Stay at Home Mum. 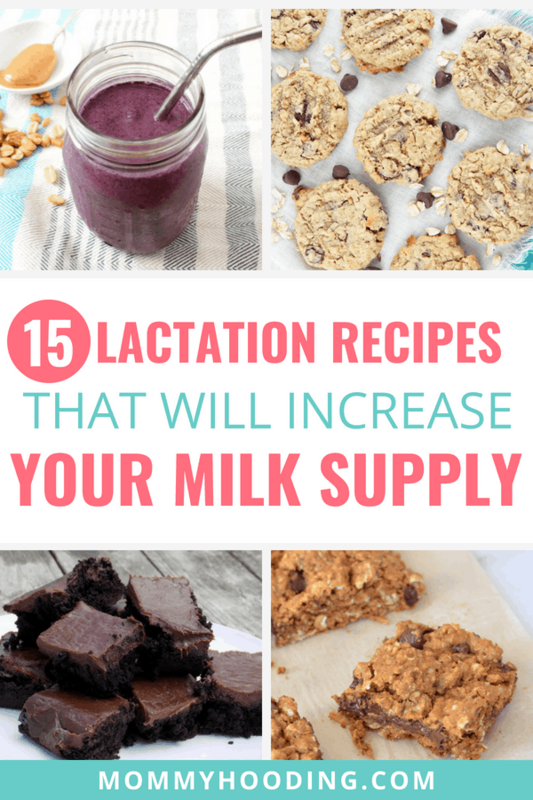 It will help you start your day out on the right foot and increase your milk supply. 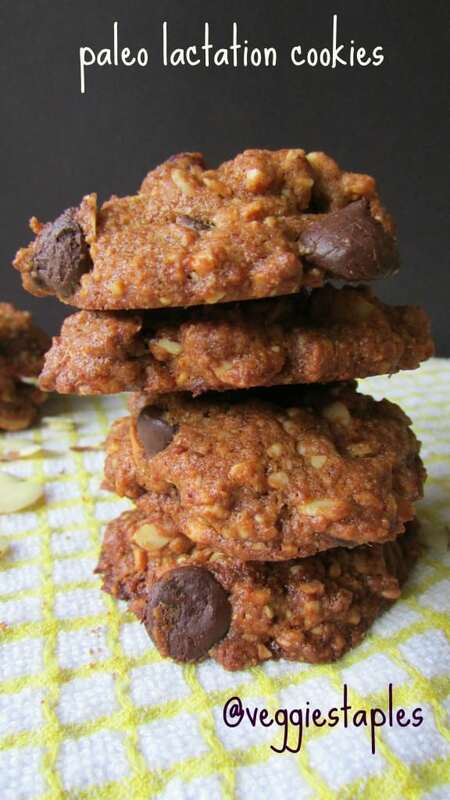 Check out these oatmeal chocolate chip lactation cookies by Bunsen Burner Bakery. Here’s a different take on a lactation smoothie recipe, over at Parents. 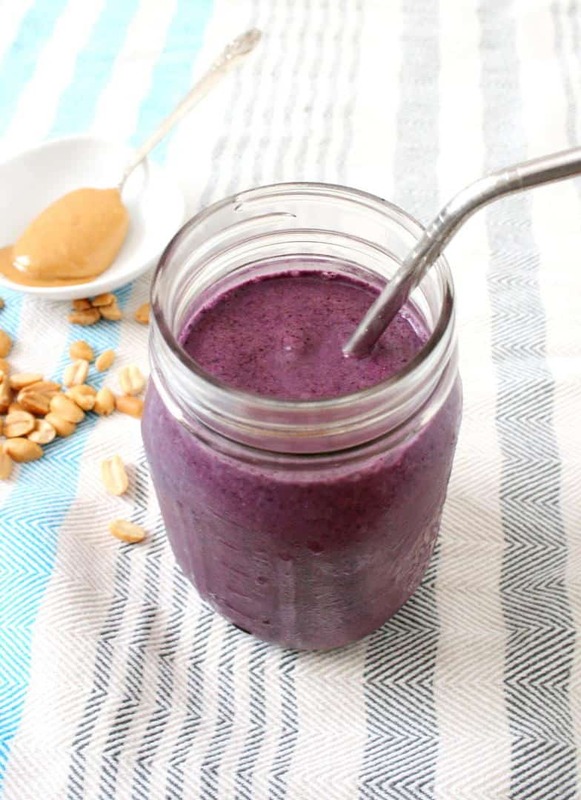 It’s a PB&J smoothie, and it’s really tasty! Here is another smoothie recipe by Yummy Healthy Easy. 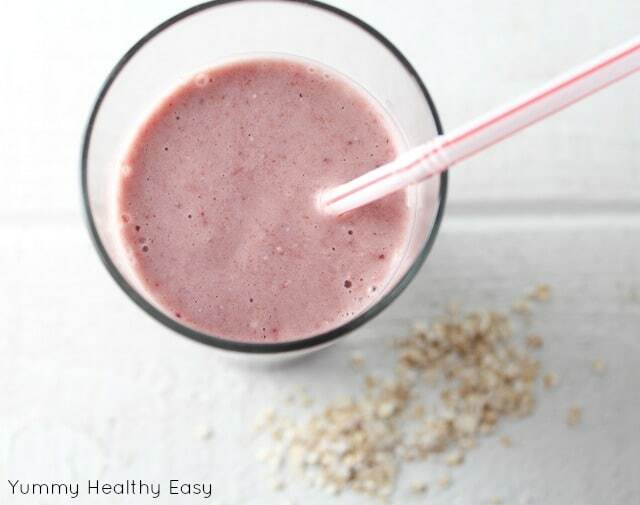 It’s a strawberry oatmeal smoothie, perfect for mornings on the go. Are you on the Paleo diet? 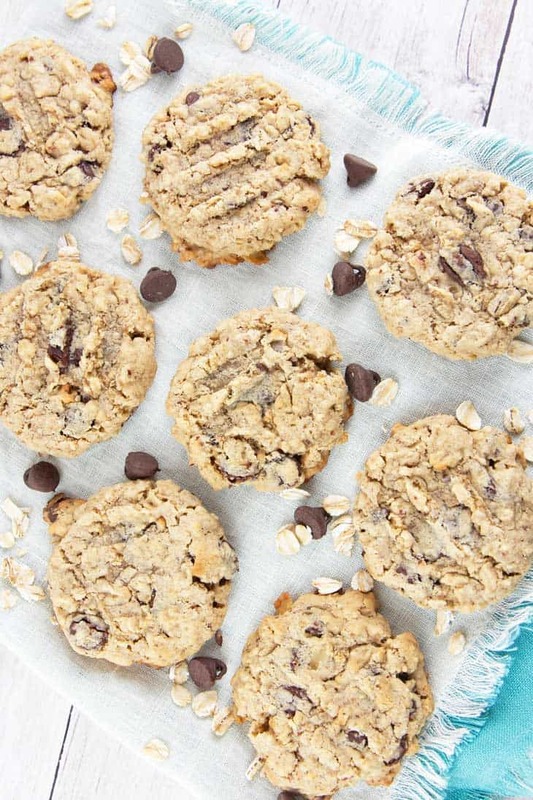 Veggie Staples has an awesome lactation cookie recipes that’s perfect for the Paleo mama! 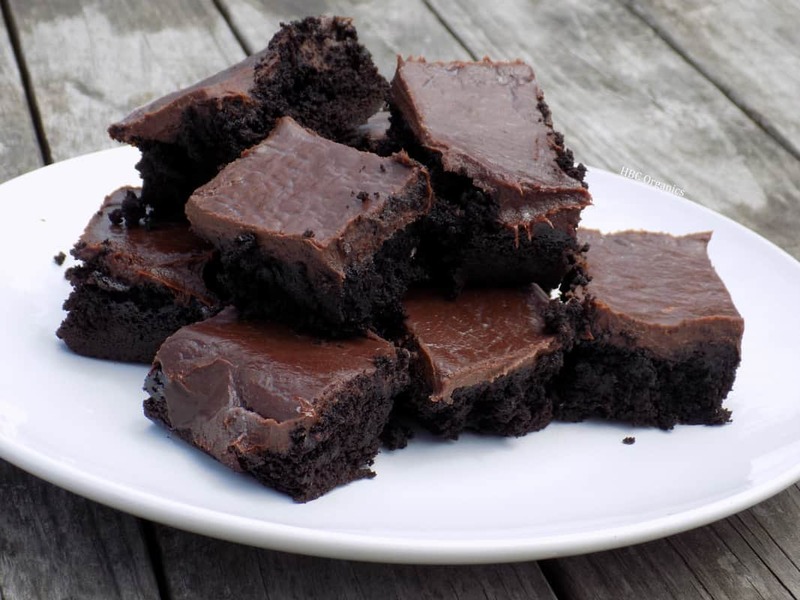 How amazing do these brownies by HBC Organics look? They are just as tasty as they look and will help increase your milk supply as well. 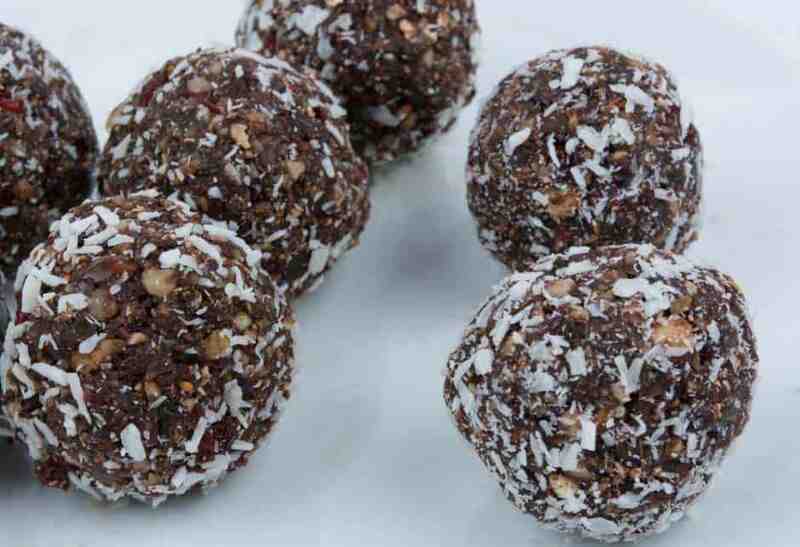 Here is another no-bake option by Healthy Mummy! Here’s another perfect breakfast lactation recipe! 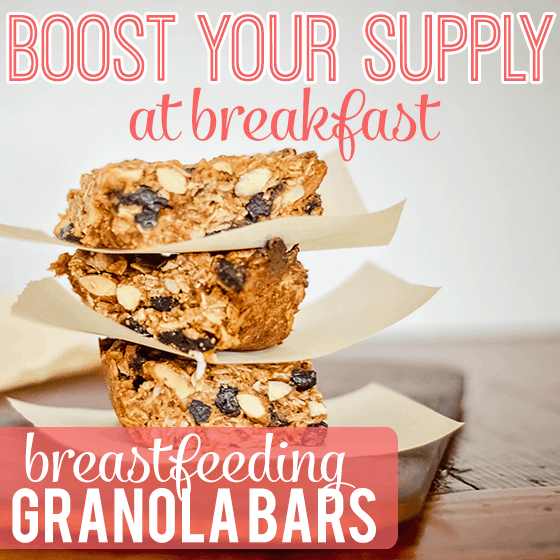 This is a lactation granola bar by Daily Mom, perfect for the breastfeeding mama. I love a good no-bake dessert recipe! 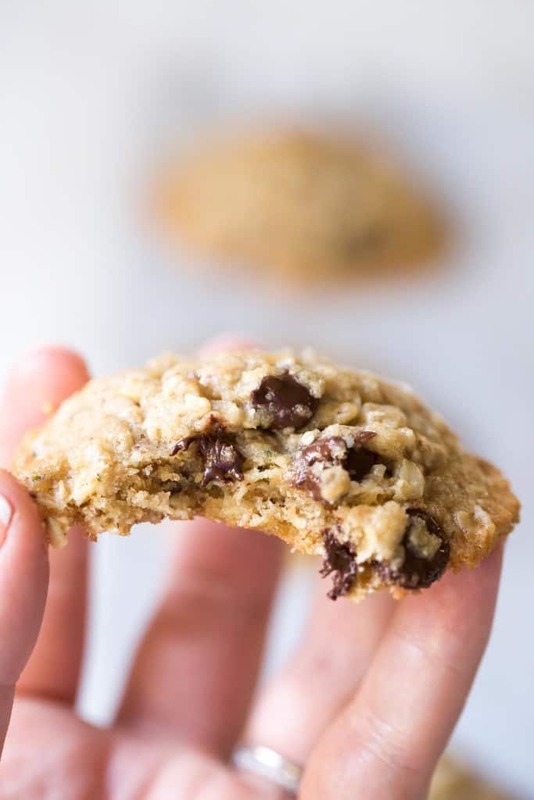 These no-bake lactation cookies by Small + Friendly are delicious option to help boost your milk supply if you’re breastfeeding. They also help satisfy my chocolate cravings! I love this recipe by Jessica Gavin. 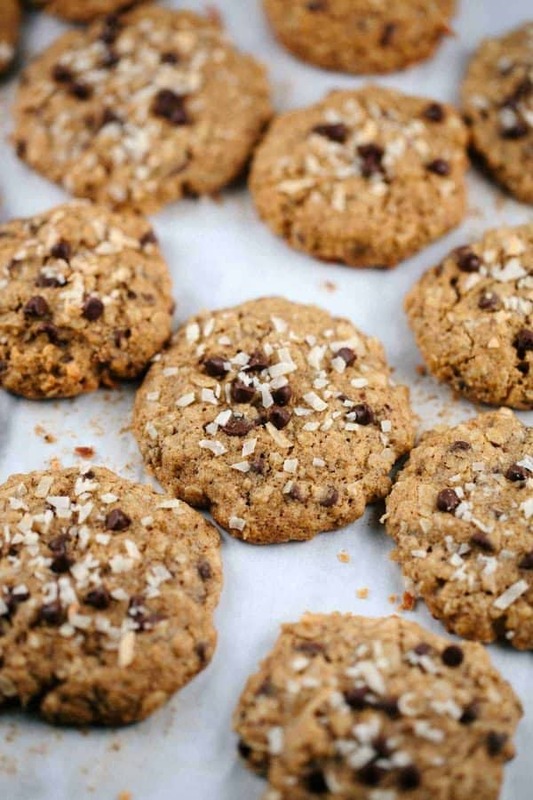 They are chocolate chip coconut cookies! I’m obsessed with coconut, so this was definitely a hit for me. Are you on a dairy free diet? 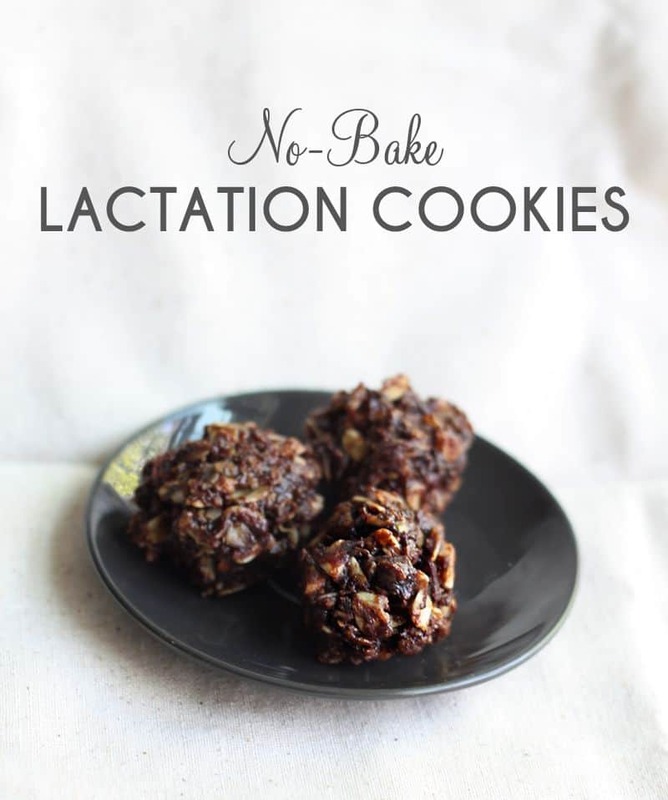 This lactation cookie by Tastes Lovely is dairy free! 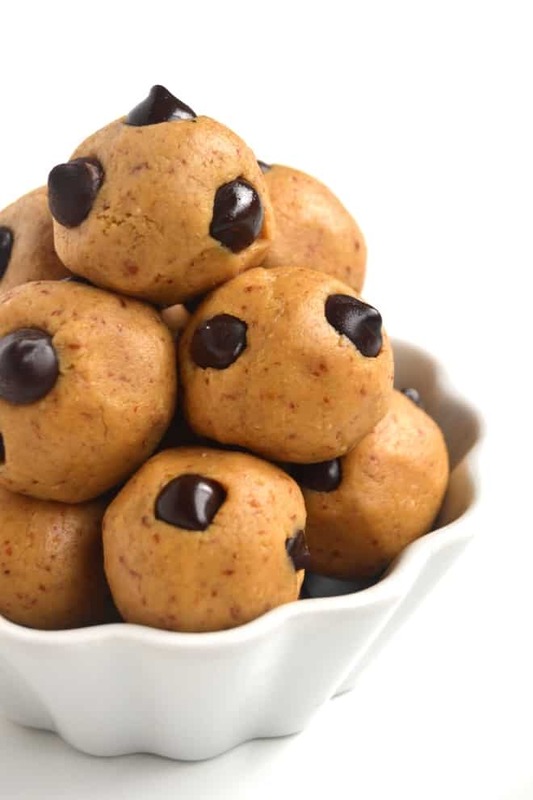 These are cookie dough lactation bites and they’re just as amazing as they sound! Check out the recipe over at Nutritionist Reviews!